It’s Official! Join us at the Wings Over the Rockies Museum on November 20, 2018! 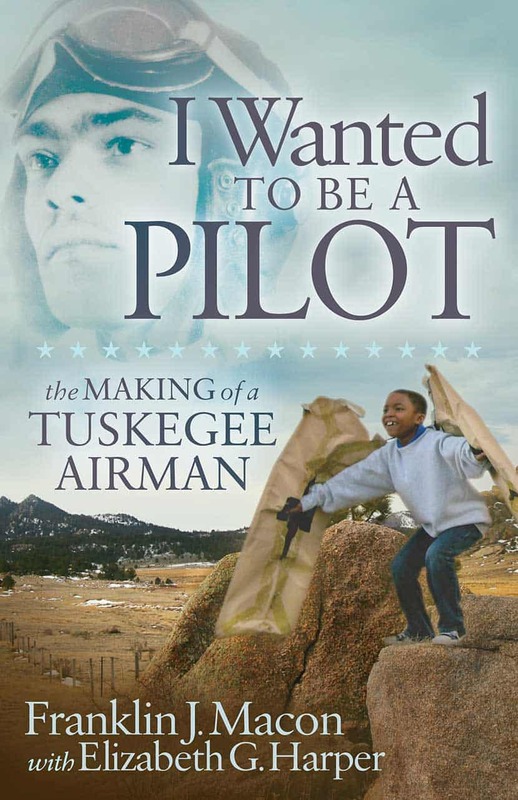 At 95 years old, Frank invites you to the official release of his book I Wanted to be a Pilot: The Making of a Tuskegee Airman. Written for the middle reader, Frank’s book is about his childhood years growing up in Colorado Springs, Colorado through his years at Tuskegee University. Join Frank to celebrate this exciting accomplishment! November 20, 2018 from 10 A.M. – 1P.M. at the Wings Over the Rockies Air and Space Museum Denver, Colorado. The museum is located at 7711 East Academy Blvd in Denver. For information on how to get to the museum visit them online or call (303) 360-5360. Join Franklin and co-author Elizabeth Harper to celebrate his book launch. Frank will be speaking, signing books, and taking pictures with those who would like to celebrate with him.